Print eye-catching colour marketing materials for up to 50% lower cost per page than lasers. 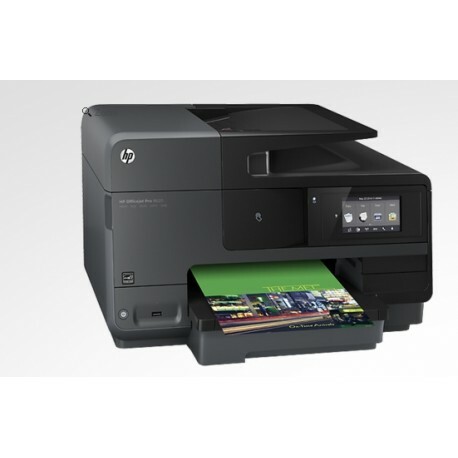 Take advantage of fast print and scan speeds and touchscreen. Help keep business moving with easy mobile printing3 and NFC touch-to-print technology. 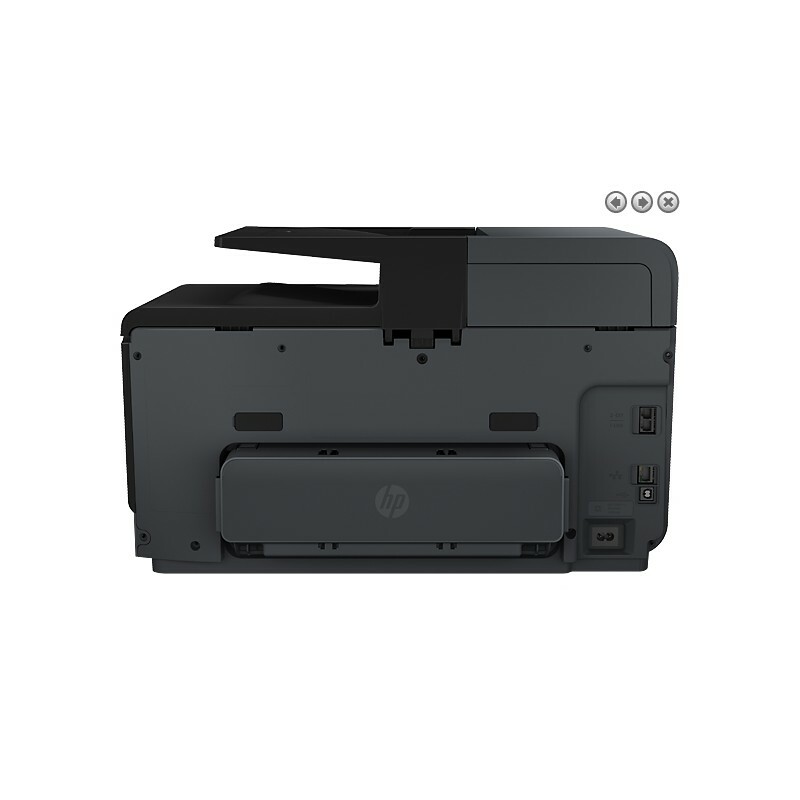 Count on a better value for frequent printing with Original HP high-capacity individual ink cartridges. 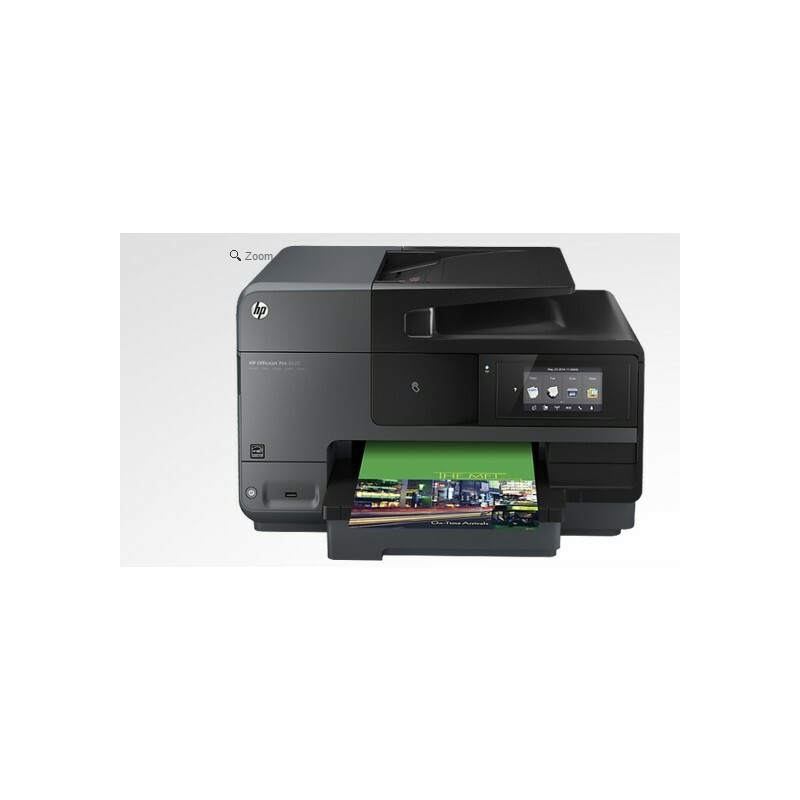 Set the pace for success with fast printing speeds—up to 21 ppm black-and-white and 16.5 ppm colour. Print with just a touch from your NFC-enabled smartphone and tablet. Enable secure wireless printing from your mobile device—no router or access to local network required. Easily print photos, documents, and more when you're on the go, using HP ePrint. Easily manage all your tasks and access apps—just tap and swipe the 4.3-inch (10.9 cm) touchscreen. Print two-sided pages fast—up to 10 pages per minute (ppm) black-and-white and 9 ppm colour. Breeze through multipage documents with automatic two-sided scanning and the 50-page auto document feeder. 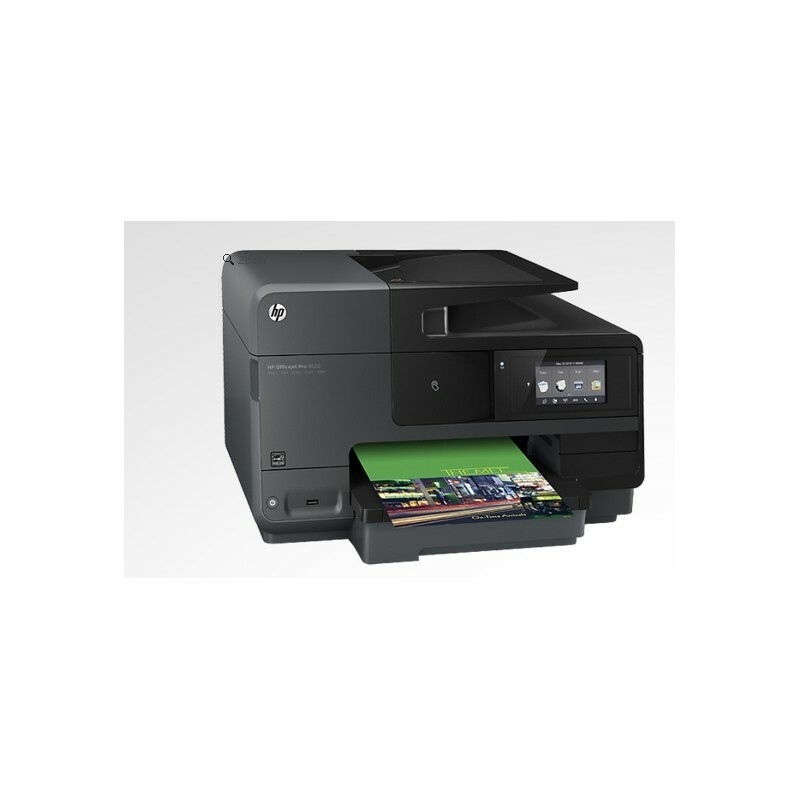 Depend on a printer with an up to 30,000-page monthly duty cycle—the perfect fit for reliable colour printing. Scan to email, network folders, and the cloud—LDAP directory lookup easily locates your email destination.